I love the steampunk aesthetic, but the Victorian aristocracy doesn't deserve to be glorified any more than the working class deserves to be ignored. 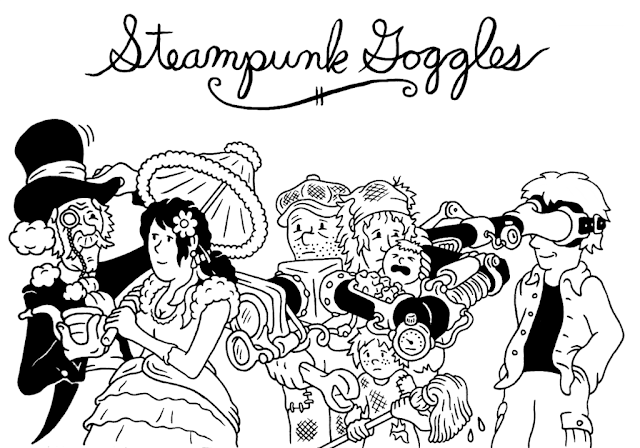 We need more class war steampunk. Or would that just be punk? I don't know, whatever, I just want to see the magical clockwork airship factory on strike.